Sticker book provides all of the stickers you need for the whole year. 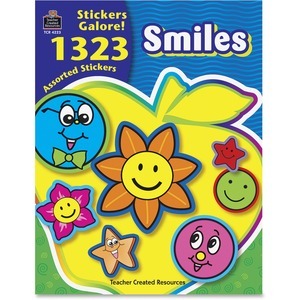 Hundreds of acid-free stickers for an assortment of occasions have been bound into a book to provide convenient use and easy storage. Self-adhesive reliably sticks to a variety of flat surfaces.